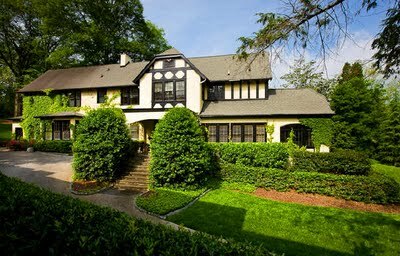 Tour Atlanta’s first driving suburb, developed in 1904 as the dream of Edwin P. Ansley who envisioned a new motorcar-oriented suburb of wide, winding streets and green parks designed to attract Atlanta's wealthiest and most prestigious families. 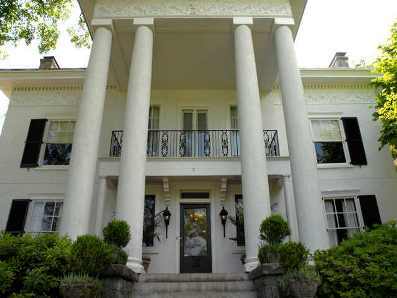 In fact, Ansley Park was home to Georgia's Governors Mansion for many decades and to Margaret Mitchell for most of her life. 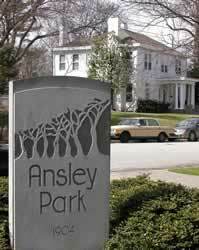 Ansley's vision of a gracious, harmonious neighborhood as an oasis in the midst of the bustling city of Atlanta lives on today in this National Register District. Meet on the sidewalk in front of Rhodes Hall. Please note that no restroom facilities are available for this tour route. Admission is payable by cash or by check only to your guide. No credit cards or debit cards will be accepted for in-person payment. However, these cards may be used ahead of time if you choose to book a reservation through our website. Tours subject to cancellation at guides’ discretion due to inclement weather at the tour start point. Reservations are not required for parties of fewer than 20. For parties of 20 or more, please visit the Private Group Tours page for more information.